Take a look at some of today’s leading businesses. Google. Cisco. Apple. In addition to offering some of the most stimulating products and services, their work environments are stimulating as well. Why? Because these days people don’t just work for a paycheck…they want an experience, while achieving the perfect work/life balance. And that’s exactly what the Farmstead Office Park at Rocking Horse Farm delivers. With uniquely designed office buildings, serene surroundings, nearby recreational amenities, and the opportunity to basically live next door. Check out just how close these amenities are by viewing Rocking Horse Farm's plat map. 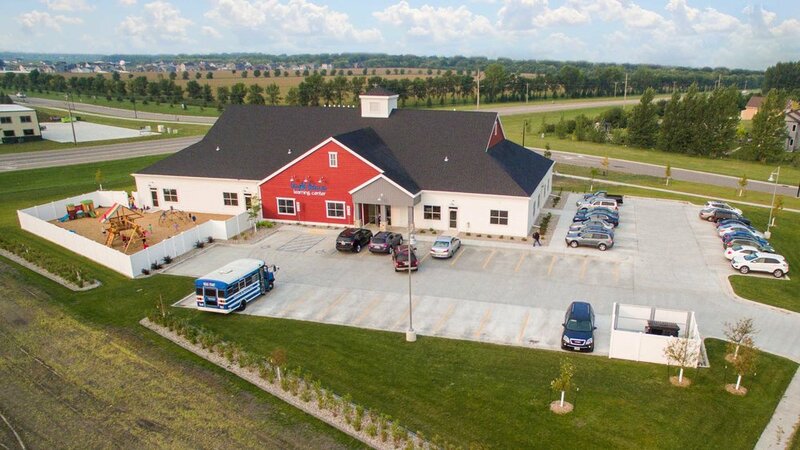 Rocking Horse Farm allows companies to operate in a rural setting, while keeping a close proximity to several amenities and local support businesses.